Packed with frightening facts about the vile Viking invaders and their Saxon enemies, this book takes a look at history – with the nasty bits left in. I didn`t enjoy it as much as the rest of the series but it was alright. 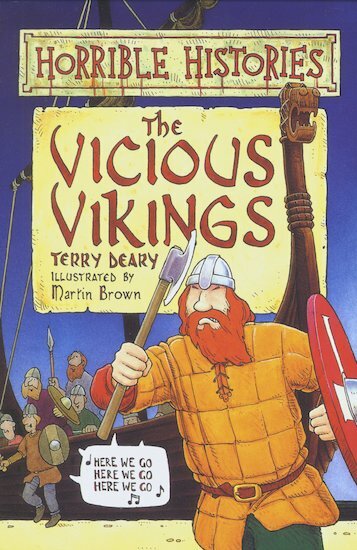 If you have seen the TV series and enjoyed it, go and check out the Viking Song on the website.